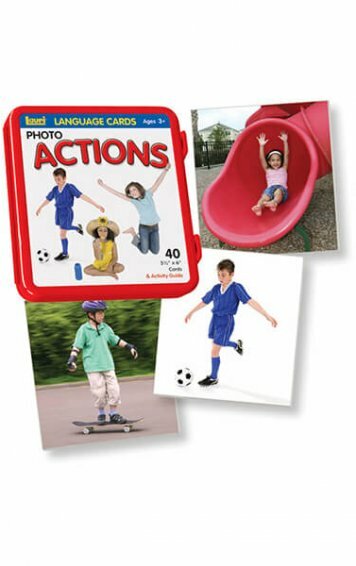 The Actions set of photo cards includes 40 cards depicting a range of verbs. 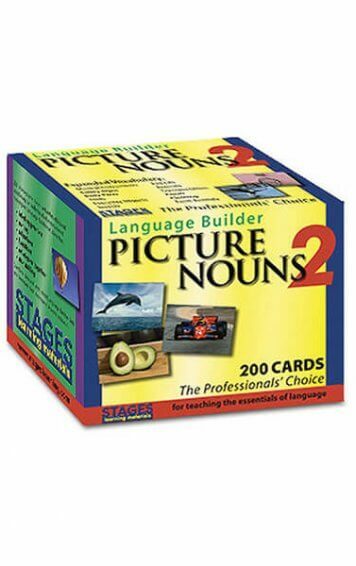 These language cards are packed in a tin and each card features full-colour photographs or illustrations on large 6 x 5.5 inch cards. 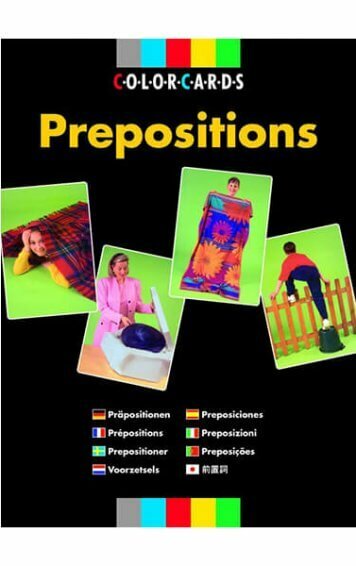 The Actions set of photo cards includes 40 cards depicting a range of verbs. 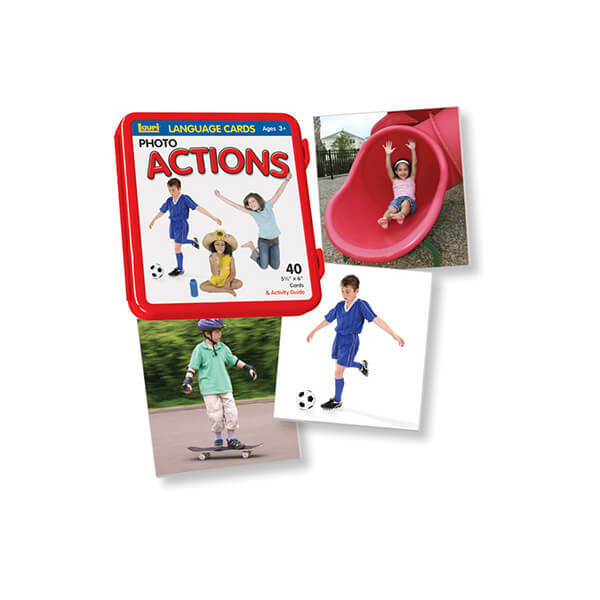 These language cards are packed in a tin and each card features full-colour photographs or illustrations on large 6 x 5.5 inch cards. Great for use in small groups, these coated cards and reusable tin storage box provide lasting value. 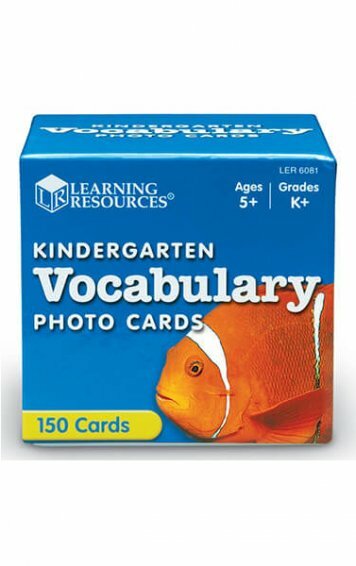 Language photo cards are great teaching tools to help children build early language skills. 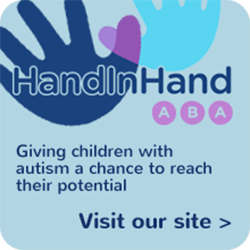 Their use increases vocabulary, promotes language development, and strengthens communications skills. 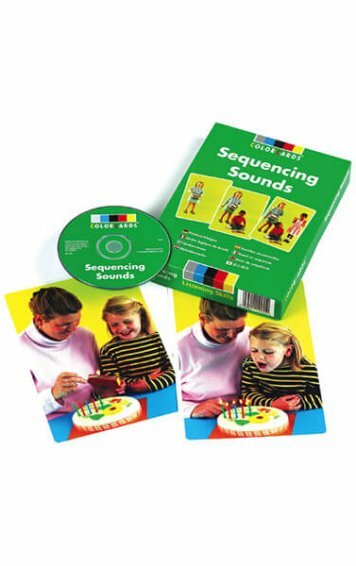 The activity guide included with each set offers a range of ideas, games and activities to make learning fun.